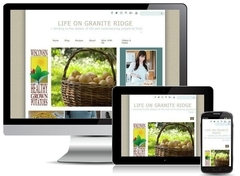 Virtual Vision recently updated the layout for Life on Granite Ridge. We work with our customers to give them exactly what they are looking for. We want your project to be a success we will work closely with you to make this happen.